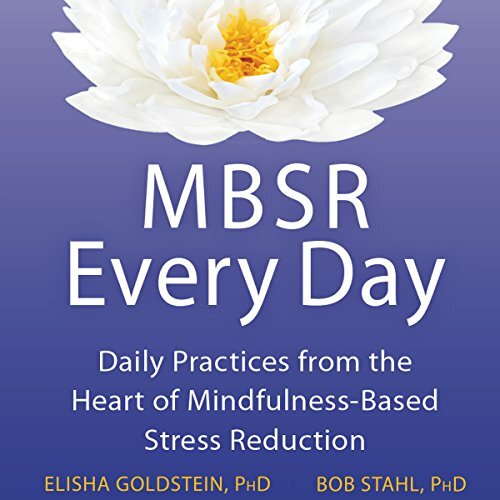 Voir les résultats écrits par "Bob Stahl PhD"
The way we talk to ourselves is often unkind and filled with self-judgments. These overly harsh self-criticisms can make us feel unworthy and incomplete. What if what you really need is not higher standards for yourself, but greater self-compassion? 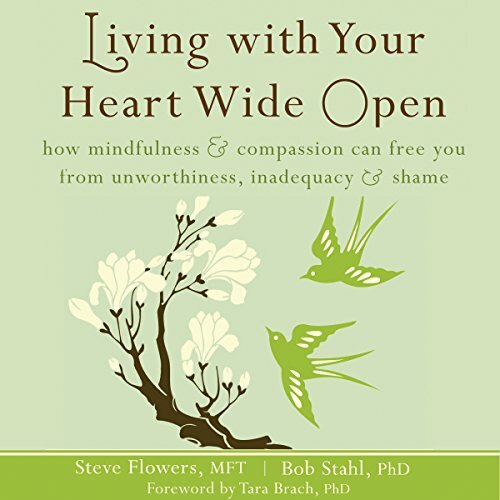 In Living with Your Heart Wide Open, you'll discover how mindfulness and self-compassion can free you from the thoughts and beliefs that create feelings of inadequacy.